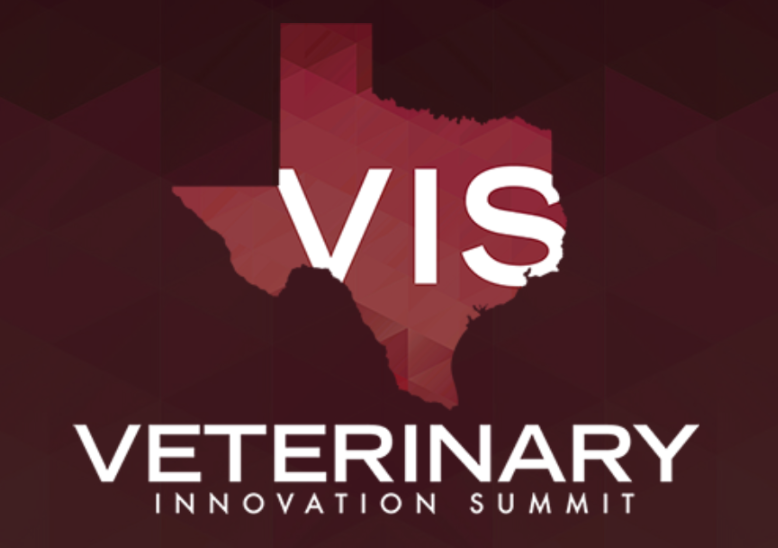 The Veterinary Innovation Summit is a collision of different ideas, technologies, organizations, and people that are all committed to advancing the future of the veterinary profession. The North American Veterinary Community (NAVC), Veterinary Innovation Council (VIC) and Texas A&M College of Veterinary Medicine & Biomedical Sciences (TAMU) have collaborated to create this unique and immersive program that will challenge the status quo while developing a mindset and skills to thrive in this world of innovation and change. Veterinarians are quite literally transforming the lives of people and our society each and every day! Each theme will feature 3-4 keynote speakers who will deliver TED-Style talks or panel discussions designed to expand the perspectives and minds of participants. After gaining this foundational knowledge, participants will move into smaller breakout sessions that have been designed to provide participants with the knowledge and expertise to turn these ideas into action. There are six types of breakout sessions for attendees to choose from and as attendees, you will be able to mix and match sessions so you can create the most valuable experience for yourself and your team. "Meeting and networking with people from many different industries and countries, as well being exposed to all of theinnovative ideas in the pipeline."